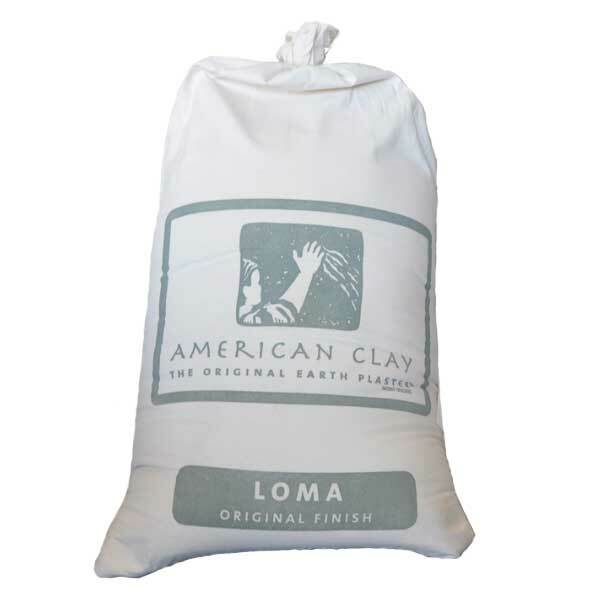 American Clay Natural Earth Plasters bring the appealing finishes of Nature to your Home, Office, School, Business, or anywhere you want to add healthful beauty to your interior walls and ceilings. 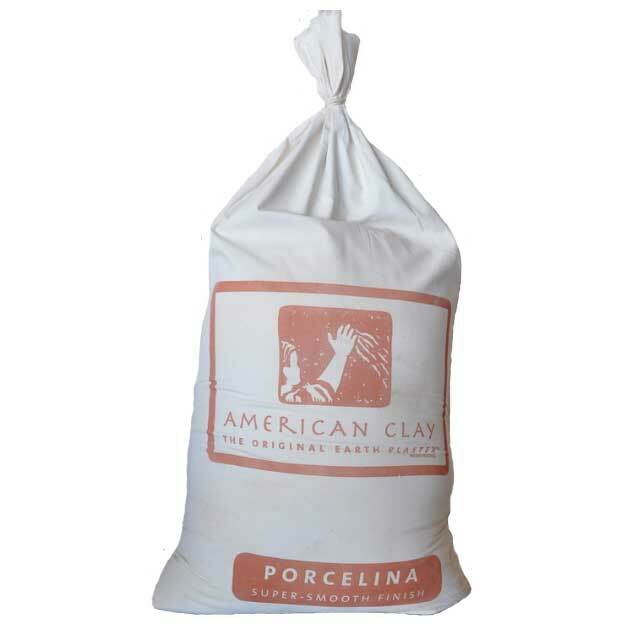 Manufactured in and using materials from the United States, American Clay uses natural clays, recycled and reclaimed aggregates, and vibrant natural pigments in each of our three beautiful finishes: Loma, Porcelina & Marittimo. 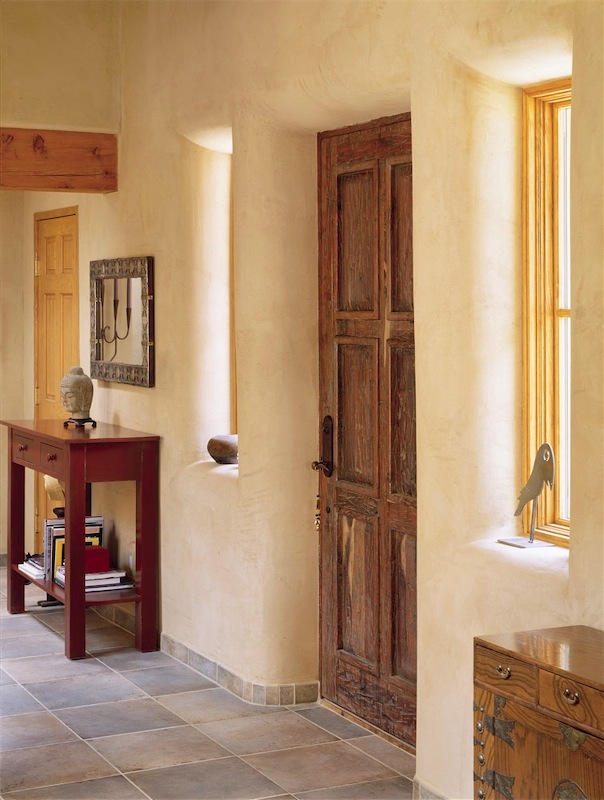 American Clay Earth Plasters surround your family or workplace with the warm beauty of soothing texture and rich color - far exceeding the interior surfaces produced by traditional paint, stucco, or other finishes. 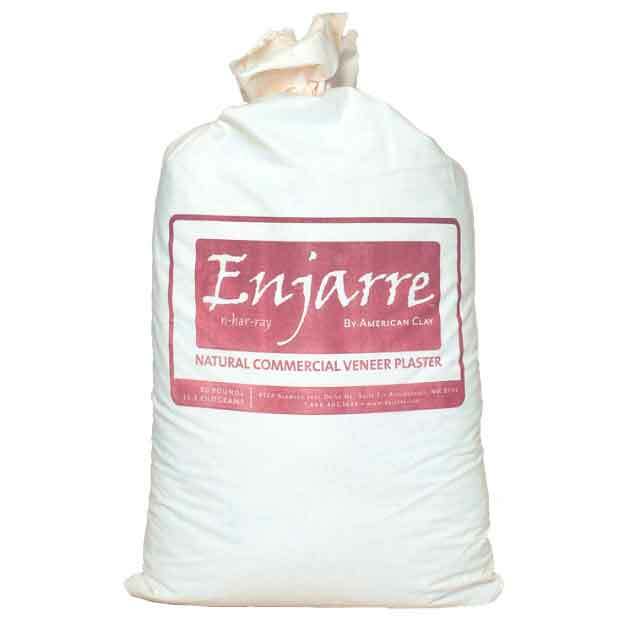 Earth Plasters are non-dusting, mold and fade resistant, repairable and moisture controlling. 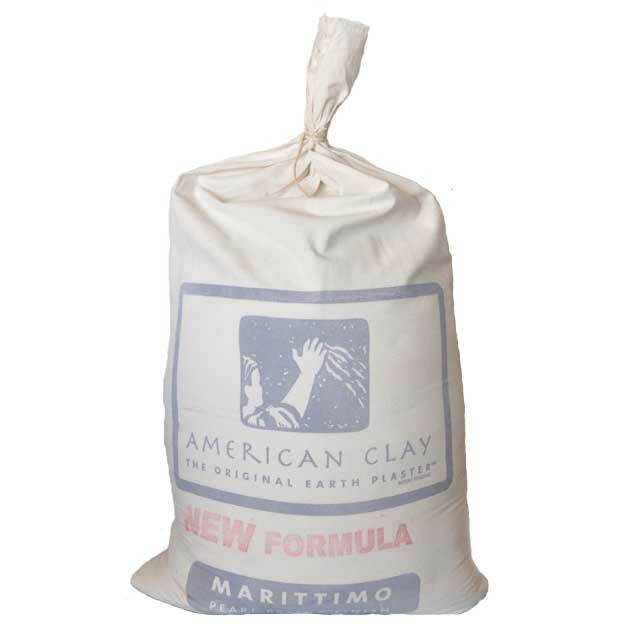 Natural Earth Plasters from American Clay are easily adapted to Do-It-Yourself projects. 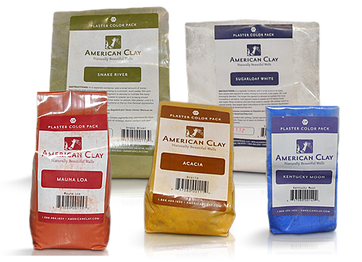 The Traditional and Classic method of creating American Clay surfaces is non-toxic, easy to repair, easily reworked, and exciting to learn. 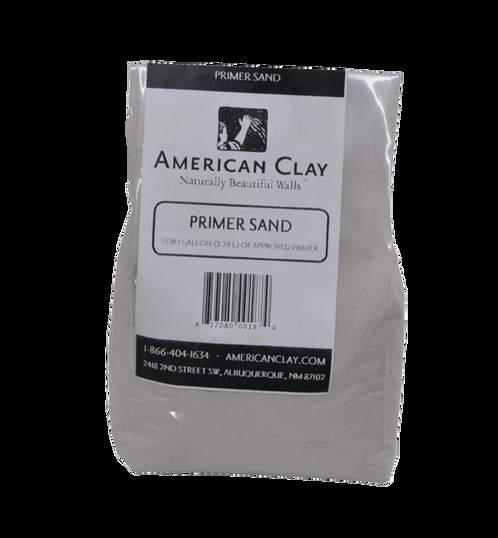 Organic Grace stocks American Clay Plaster and Pigments or we can ship directly to your job site. Contact us(link sends e-mail) for a ship quote or more information. 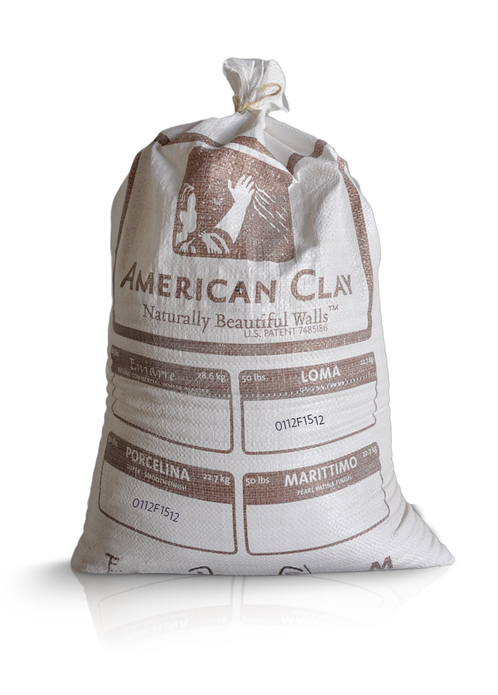 We also have display walls showing the range of looks you can achieve with American Clay Plaster.